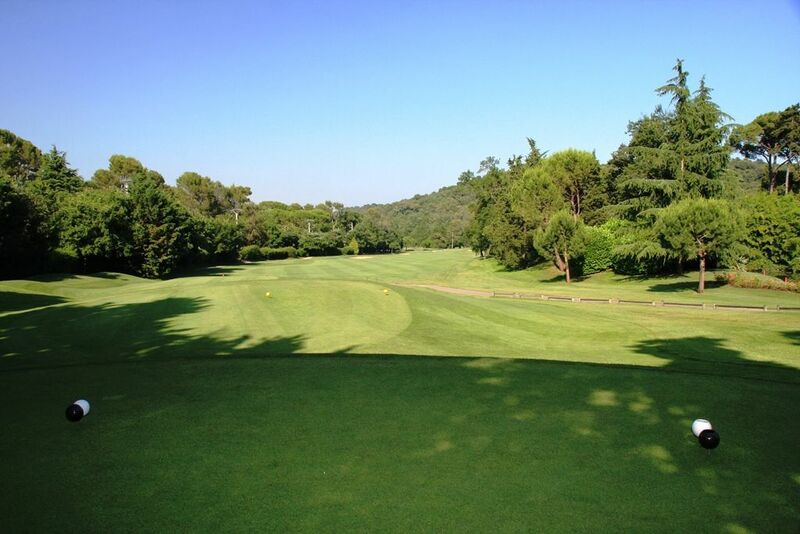 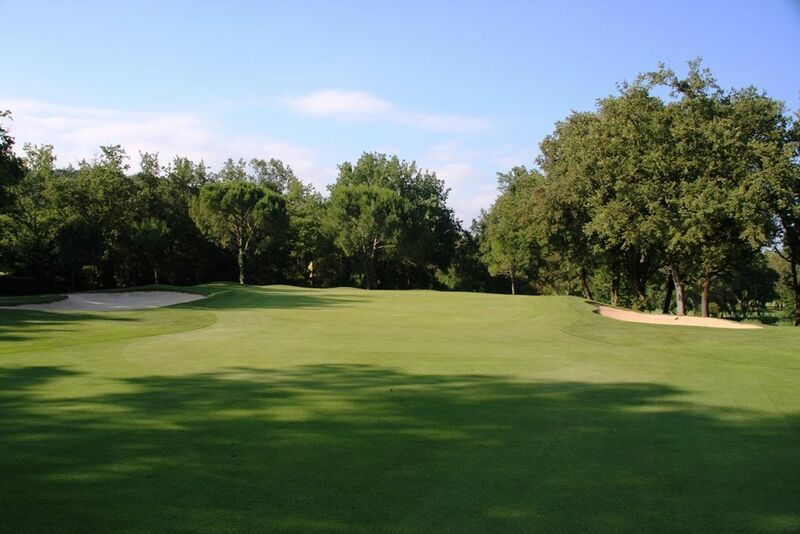 Opened in 1926, the Cannes-Mougins golf course (6,400 m, par 72) has a sound reputation at international level. 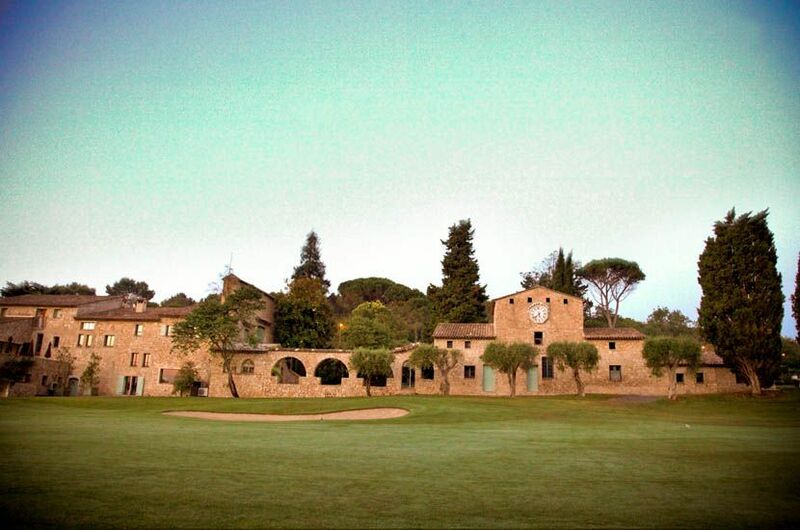 Model of the english architecture, it’s the work of the architects Allis and Thomas. 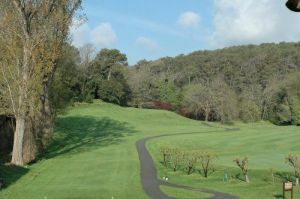 The superb site winds its way between two magnificent forests and the gently undulating course is traversed by a river and several water hazards. 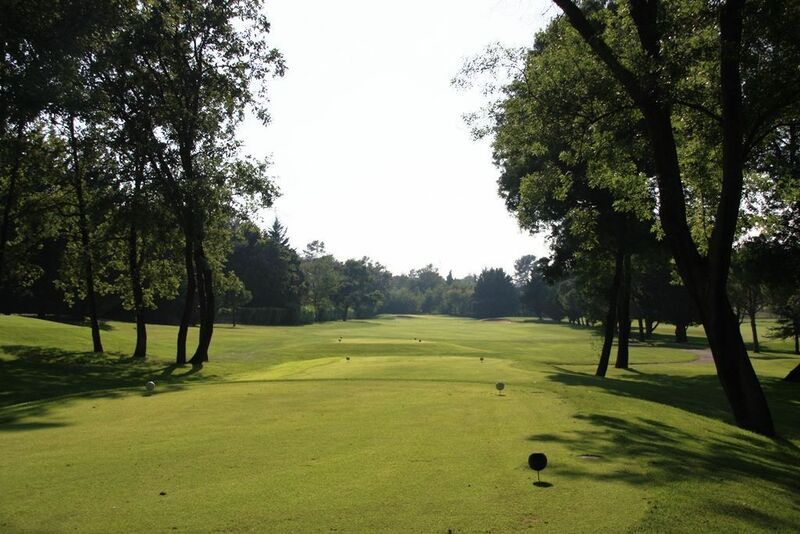 Open fairways, lengthy greens – play combines technical expertise and moments of repose. 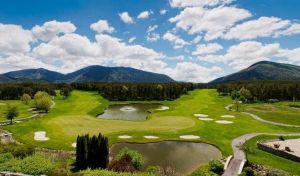 A great golfing rendez-vous not be missed! 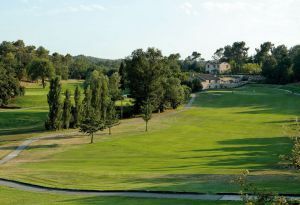 A 8 exit Cannes/Mougins, (two-lane) arterial road towards Grasse, first exit towards Mougins. 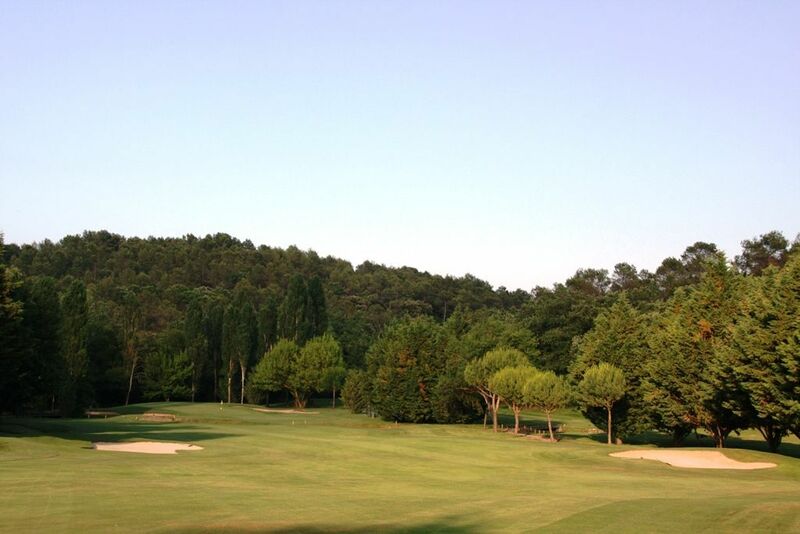 Follow Mougins village and signposts. 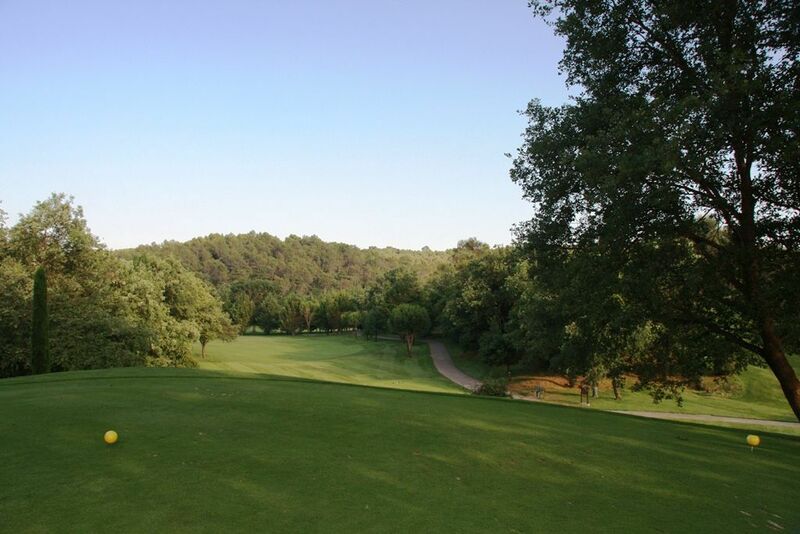 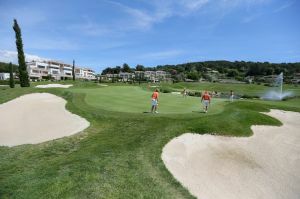 Cannes Mougins is not yet in our pool of Golf Courses for orders.